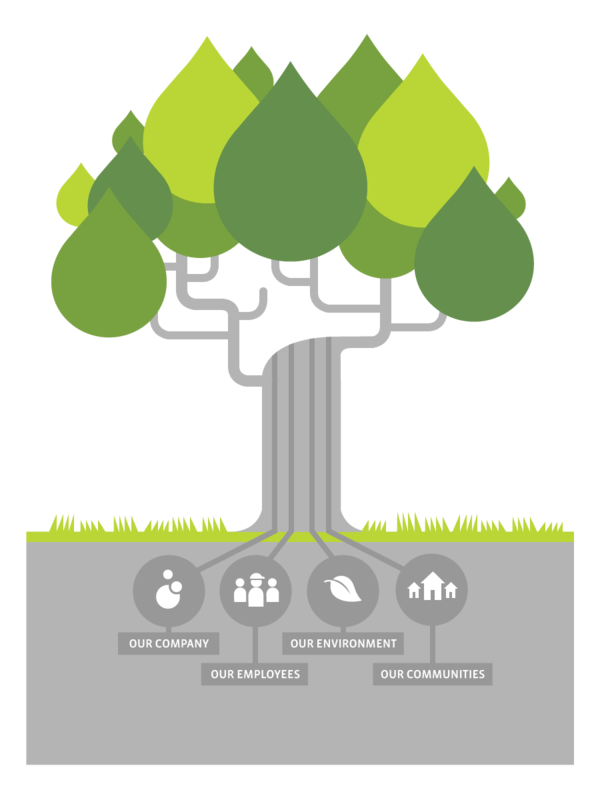 Corporate responsibility is rooted in the nature of our business. At Denbury, we focus on operating a growing, profitable and ethical company that is dedicated to bettering our employees, our environment and our communities. This report illustrates our commitment to these principles and to transparency with our stakeholders regarding our economic, environmental, social and governance performance. Denbury Resources Inc. | 5320 Legacy Drive Plano, TX 75024 | LEGAL NOTICE | © Denbury Resources Inc.